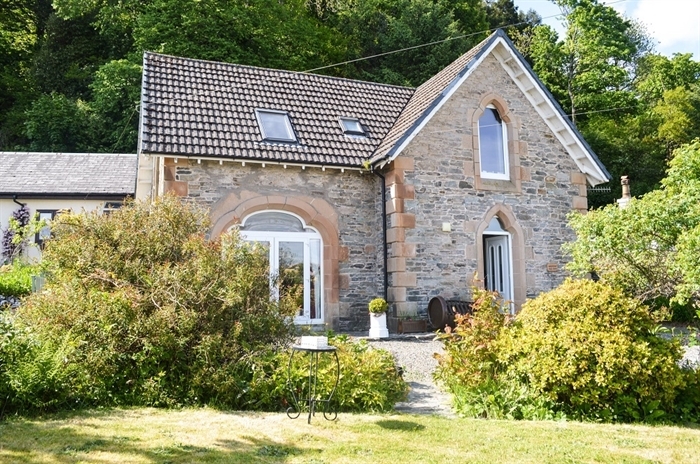 Craigiemichael Coach House is an idyllic cottage set amid the coastal village of Innellan, peaceful and unspoiled with sea views across the Clyde Estuary. 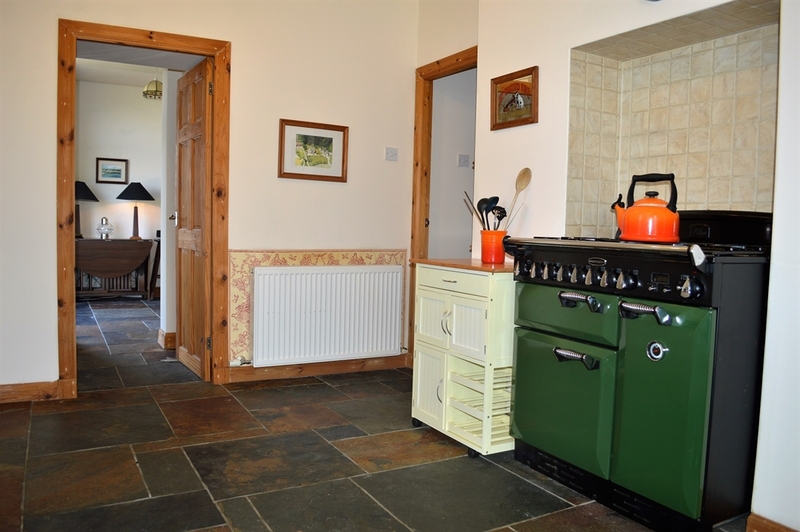 Recently restored with its original stonework this warm and welcoming holiday retreat is filled with character and rustic charm. 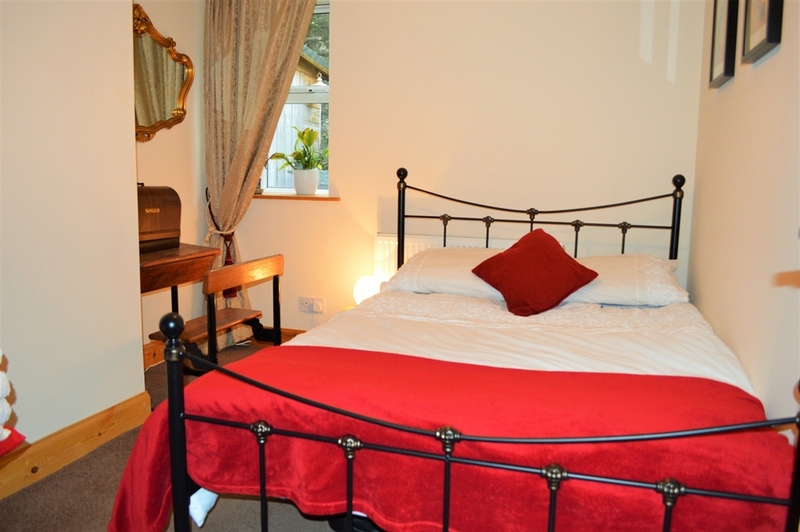 Sleeping up to five guests, perfect for a family break or a romantic escape for two. 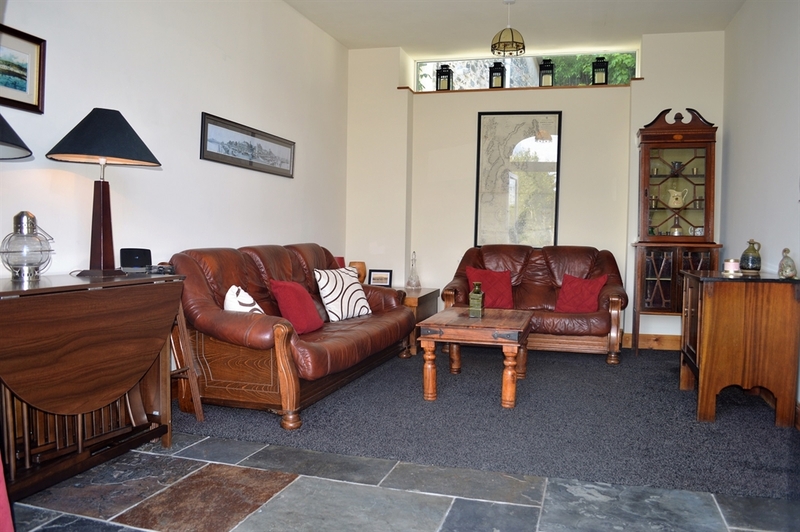 Warmly furnished, this ground floor apartment has an inviting and spacious living area, complete with comfortable sofas, a small sitting area for meals, freeeview television, CD player and Wi-fi access. 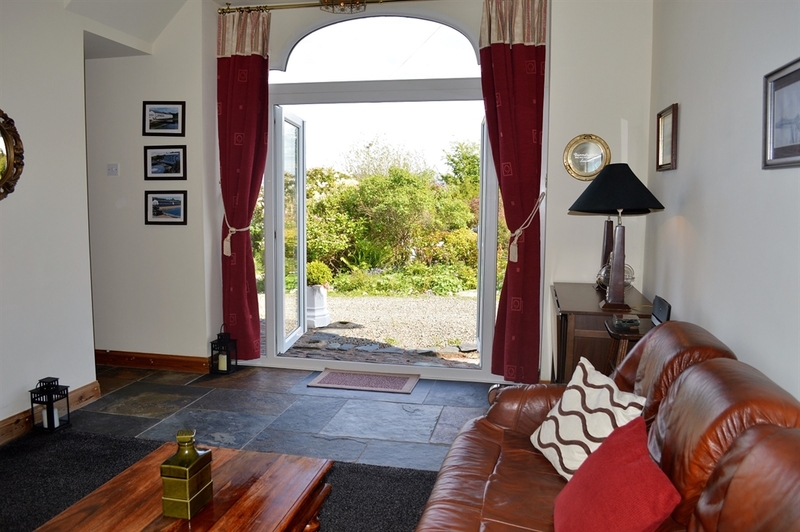 This room features floor to ceiling windows with lovely garden views that open onto the outside front terrace. An ideal spot for sunny mornings. 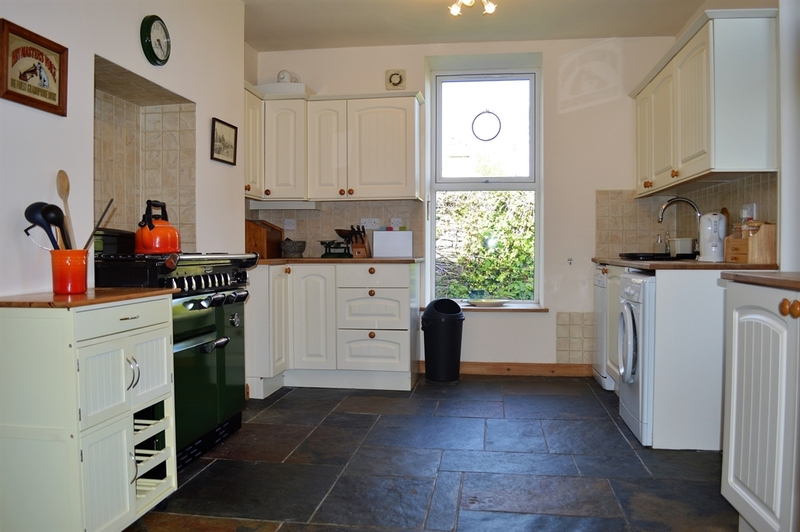 The well-equipped kitchen features all your modern appliances. 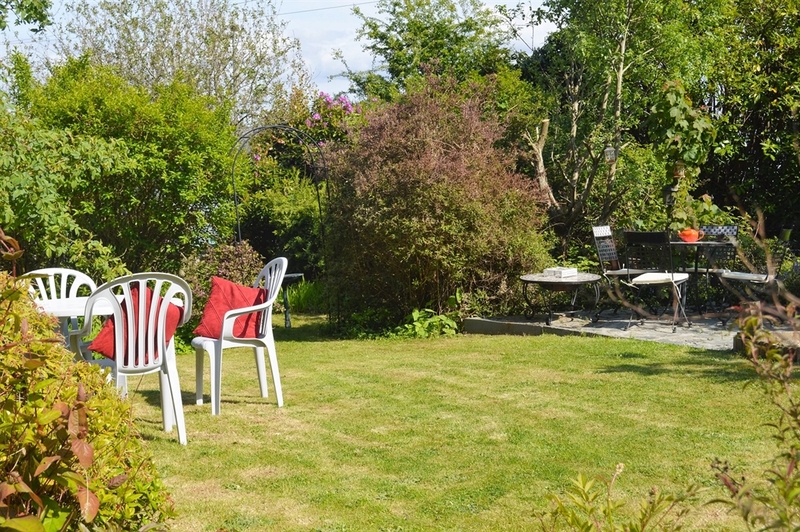 Perfect for self-catering and creating delicious home cooked meals, or to prepare a wonderful alfresco feast in the garden on sunny afternoons. 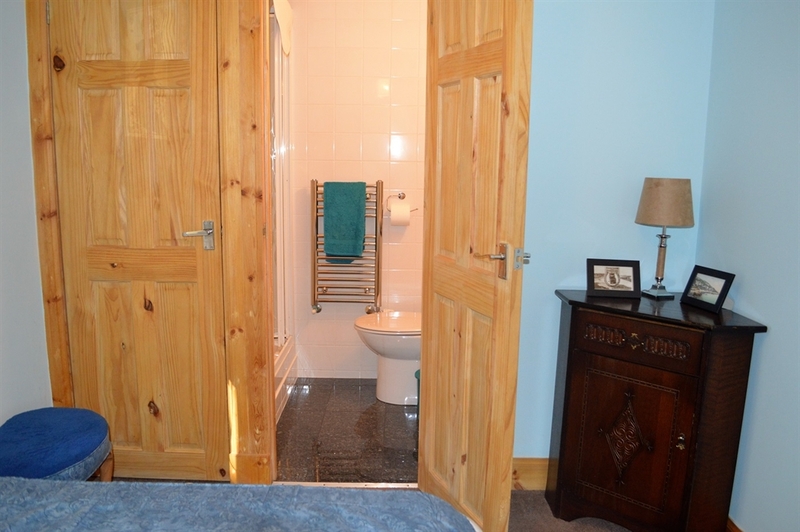 Craigiemichael sleeps up to five guests, featuring two cosy double bedrooms, one with ensuite. 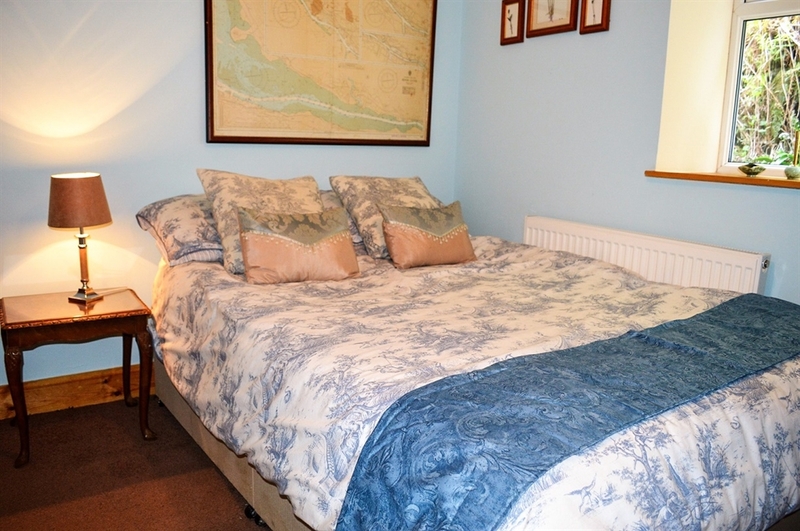 The third bedroom is a small double room ideal for one adult or two small children. 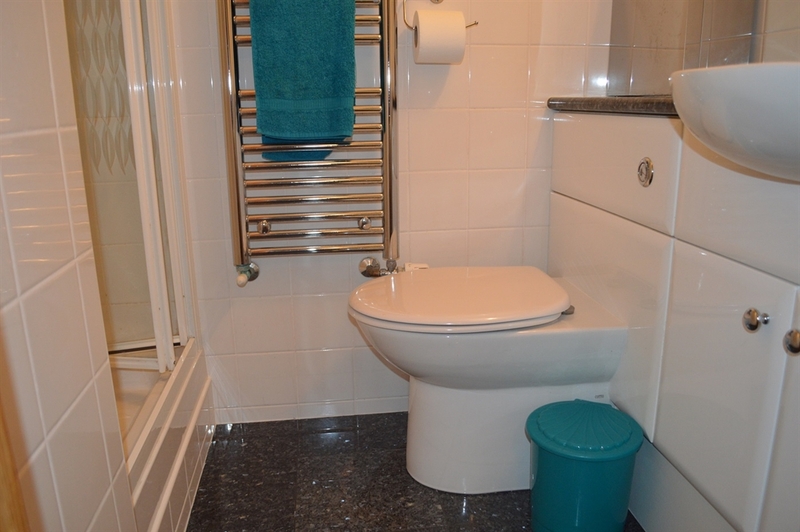 There is a family bathroom leading off the main hallway with a separate bath and shower. Craigiemichael is a summer or winter haven, either cosy up indoors after a day exploring this spectacular region or take advantage of the private hidden garden area complete with outdoor furniture and BBQ, a wonderful outdoor space to fully unwind while soaking up the stunning sea air and picturesque surroundings. 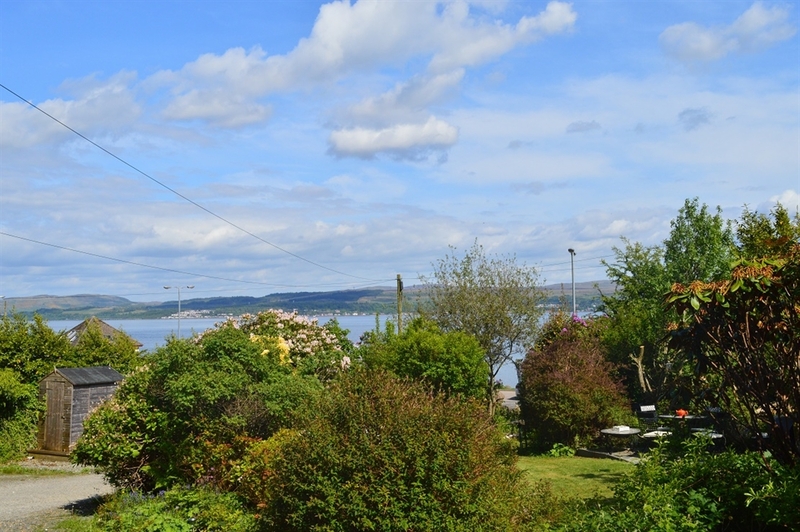 With direct access to Sandy Beach take long walks along the shore front for views over the Clyde Estuary and catch a glimpse of the local wildlife from herons, swans and even dolphins. The town centre of Innellan is only a mile away where there are two pubs with restaurants, a local shop and Post Office. Craigiemichael offers private parking and welcomes well behaved dogs, maximum one.